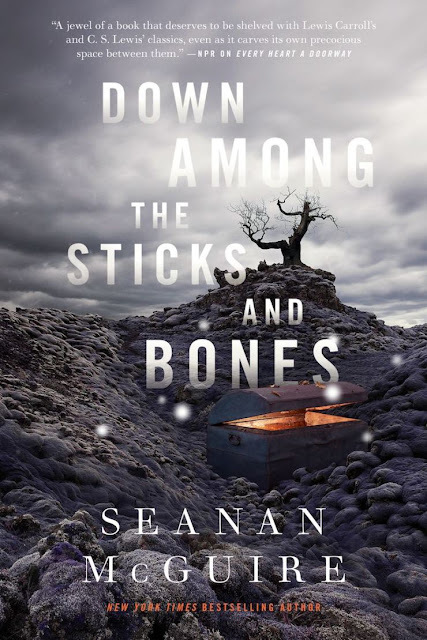 Seanan McGuire continues her marvellously magical exploration of the dark side of our fairy tales – Down among the sticks and bones is the accompanying novella to the first book, in the series Wayward Children. Sort of like an origin story to Jack and Jill, the twins from Every Heart a Doorway where we were first introduced to Eleanor West's School for the special kids. Kids who had tumbled down through rabbit-holes, whisked away into faraway magical worlds through doors that opened out into such. Kids who come back in our monotonous hum-drum of an everyday daily life and need to learn to adjust back. But some of them never do, because of the irresistible magical pull of the life beyond those doors, in these lush beautiful Hallways or scary dangerous Moors as it may be. 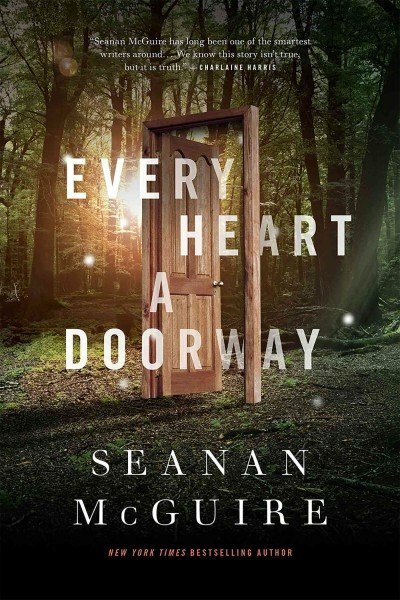 Seanan McGuire is a prolific author - and whatever genre her novels may be in, she always infuses elements of strange and the horrific in some subtle ways to make all the stories darkly hypnotic and compelling. Her books have a charm, in the sense that before you know it, you are already a quarter of a way into the story. And then before you realize it, you get sucked in deeper and then you are staying up, past bedtime to just race to the end point. Addictive, is to put it mildly. 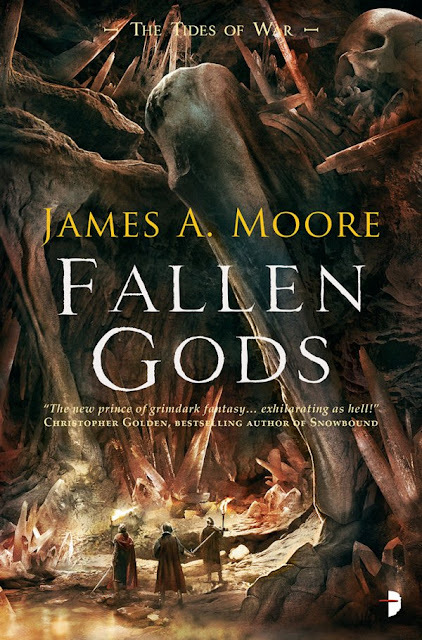 James A Moore continues to push the boundaries of the grimdark genre - with this rousing sequel to the brutal and savage The Last Sacrifice, a spectacular start to the series, Tides of War. Fallen Gods continues the story of Brogan McIntyre and his rebellion against the blood-thirsty Gods. In a bleak, violent world where the Gods are capricious and irascible, one man defies them by denying them the blood sacrifice of his family and brings on the everlasting fury and wrath of the Gods - Pitching the whole world into an apocalyptic storm that threatens to drown the whole world, one city at a time. So I usually never finish a graphic novel at one shot. I am extremely attention deficient, more so with graphic novels than other means. But this book, my god! 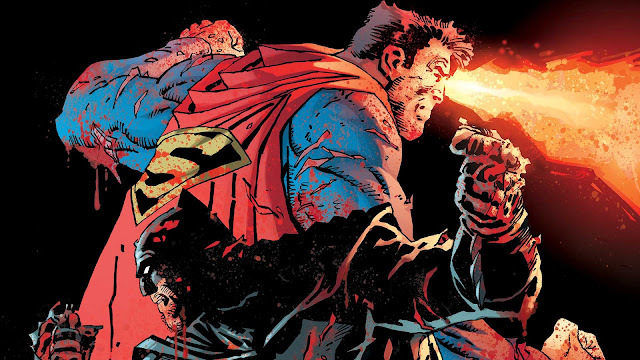 I had read Batman: Year One by Frank Miller and his earlier works on the Dark Knight Universe. So when I wandered into this book-store and saw the thirty percent discount tag on Dark Knight – The Master Race I had to just sweep this gorgeous black hardcover novel right off the shelf and run straight to the billing. And then I checked right into the closest coffee bar and went right down, devouring the same. And was I hooked! Been trying to compile this list of the biggie titles from 2017 books that I missed out reading because, hey life happened :) Of course, the vested interest is that when I next finish a book I know which is the title that I need to read next. Elizabeth Bear is a prolific author - and has always been on my horizon – in fact, I am ashamed that despite being a long time SFF reader, I still haven’t read any of her titles. She’s been steadily churning out some amazing works out there – and last year, I had decided to take the plunge. With The Stone in the Skull touted to be a lush, expansive entry into the Lotus Kingdom saga, showcasing Bear at her best, I think this was one of the biggest misses of 2017 for me. This will be completed in Jan for sure. It’s a promise to myself. In the meanwhile, this is why I think you should read it.